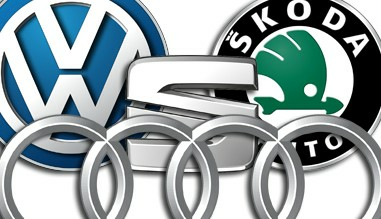 We are based in Bulgaria - South Europe and are able to ship globally via several international couriers. 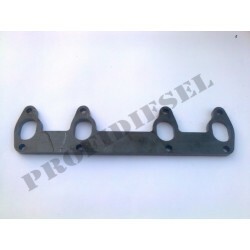 As you can see, the prices of items are very competitive, that is because we fabricate the majority of the parts, we are not resellers. 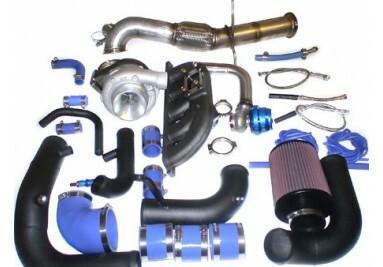 At ProfiDiesel our main mission is to engineer only the highest quality tuning solutions for Volkswagen, Audi, Seat and Skoda TDI vehicles ensuring the enthusiast the ultimate driving experience. 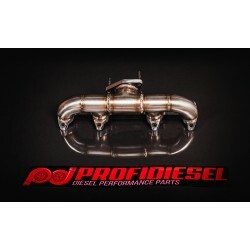 Profidiesel 2.5" (63mm) Stainless Downpipe De-Cat for 2.0TDI 16V BKD- Manufactured from T304 grade polished stainless steel.- Mandrel bent and TIG welded for strength and durability.- CNC machined flange - Built in flexi to reduce strain on your exhaust.- Direct bolt on fitment. 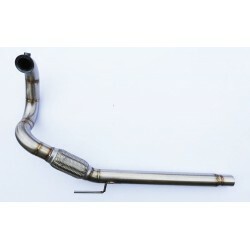 2.5" (63mm) DPF delete Downpipe for 2.0TDI CR140 CR170 PD170 PPD170 2.5" (63mm) DPF delete downpipe to connect to the stock rear exhaust. 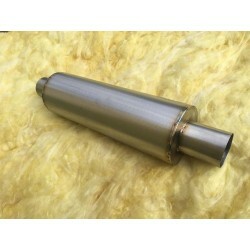 - Manufactured from T304 grade polished stainless steel. 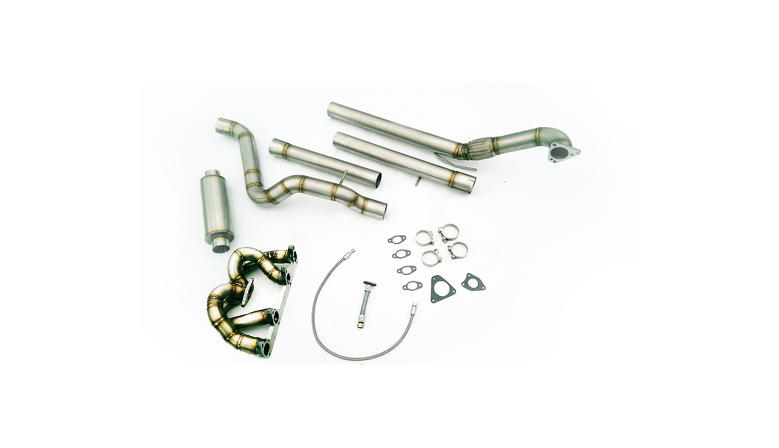 - Mandrel bent and TIG welded for strength and durability. 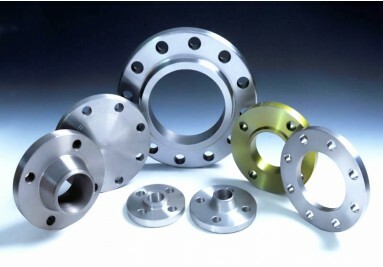 - CNC machined flange - Built in flexi to reduce strain on your exhaust. - Direct bolt on fitment. 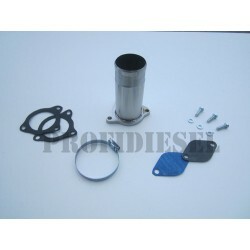 EGR DELETE KIT VOLKSWAGEN AUDI SEAT SKODA 1.9TDI PD 130HP 150HP 160HP This is a popular product from ProfiDiesel. 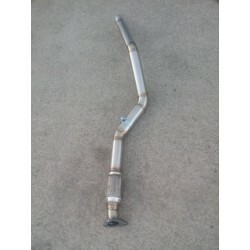 One of many products sold world wide. 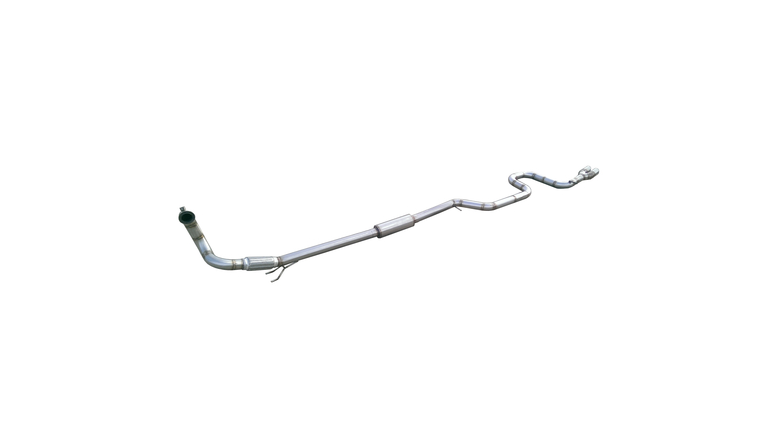 If you have any questions about this product please do not hesitate to contact us. 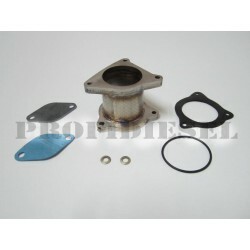 EGR DELETE KIT VW AUDI SEAT SKODA 1.9 TDI PD 90 110 115 Race Pipe This is a popular product from ProfiDiesel. One of many products sold world wide. 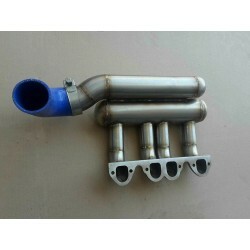 If you have any questions about this product please do not hesitate to contact us.y. 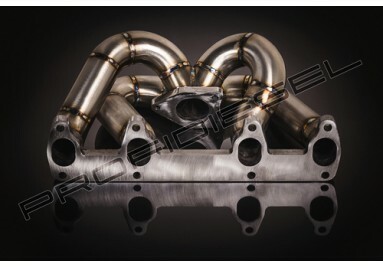 Profidiesel 2.5" (63mm) Stainless Downpipe De-Cat for 1.9TDI VNT15 VN17 MK4 Platform - Manufactured from T304 grade polished stainless steel. 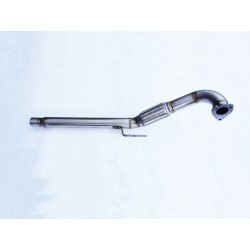 - Mandrel bent and TIG welded for strength and durability. 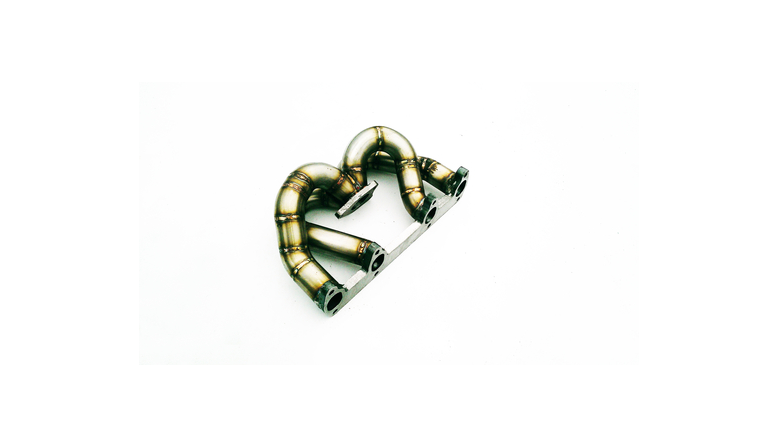 - CNC machined flange - Built in flexi to reduce strain on your exhaust. - Direct bolt on fitment. 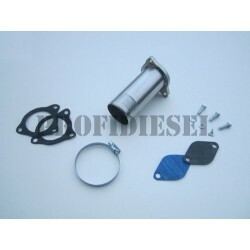 EGR DELETE KIT 2.0 16v TDI PD 140 170 & 1.9 TDI 105hp This is a popular product from ProfiDiesel. 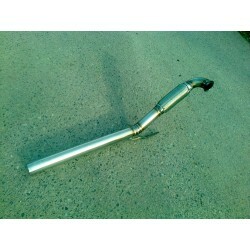 One of many products sold world wide. 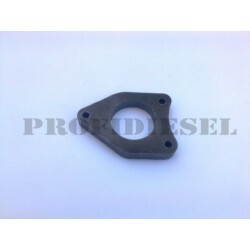 If you have any questions about this product please do not hesitate to contact us.